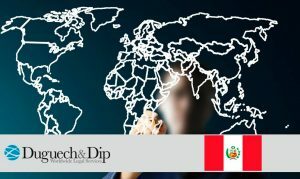 The new Migration Law, which will take effect on March 1, will facilitate the entry of qualified professionals, investors, students and foreign volunteers into Peru. The changes proposed in Legislative Decree 1350, will help to regularize the immigration situation of foreigners who enter as tourists, but who carry out other activities. The changes in the Reform establish two types of migratory qualities for foreigners, considering the activities they will develop in the country: Temporal, for those who arrive in the country without residence and for short stays; And Residence, which allows them to reside in Peru and carry out activities for renewable periods of one year, such is the case of executives who come to the country on a temporary basis to develop a business. If they formalize the investment they will be able to opt for the migratory quality of Investor. 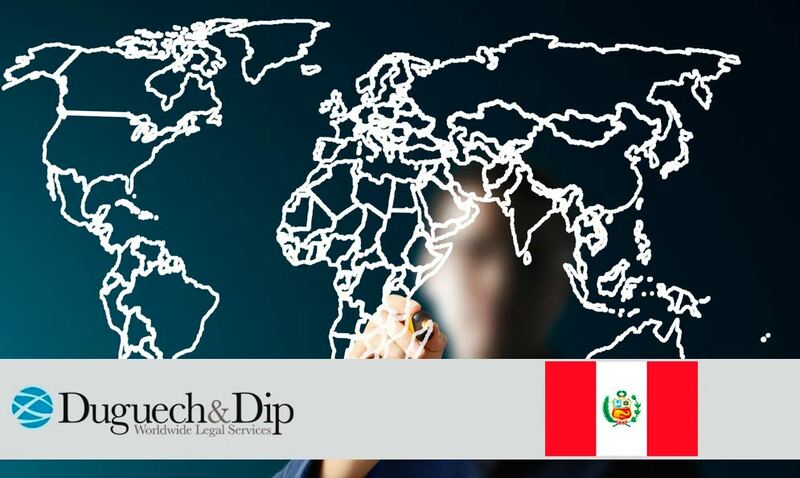 The Law will facilitate the entry and stay of highly qualified foreign citizens and access to the residence of their relatives, where they can access a contract of employment in the public sector. Other beneficiaries are foreign students, who will not be interrupted in their academic training and will be able to finish the thesis or their research work. Likewise, people who volunteer will no longer have to leave the country every 90 days to manage their re-entry.